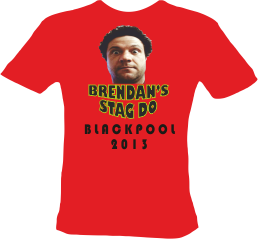 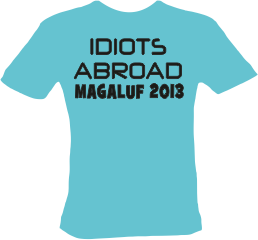 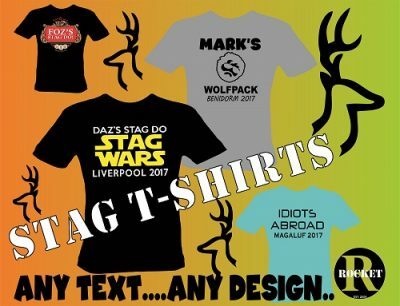 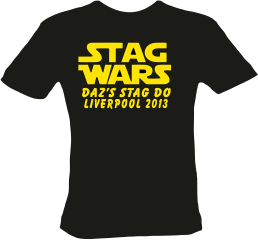 Stag or Hen party t-shirts are a great way to promote your last night of freedom. 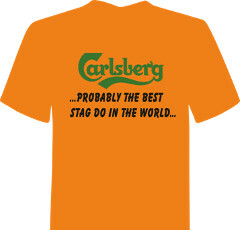 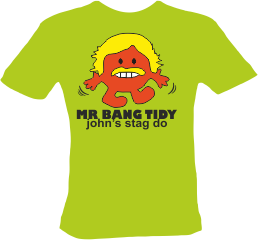 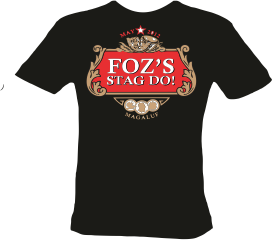 We supply Top Branded T shirts with the Stag or Hen’s name, funny lines or whatever you desire. Customised Printed T- Shirts is one of our many services at Rocket Embroidery. 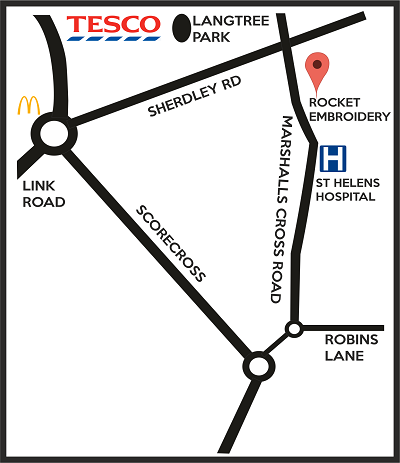 Whether it is for an Event, Hen Party or for a Gift - Rocket Embroidery is the place for you! 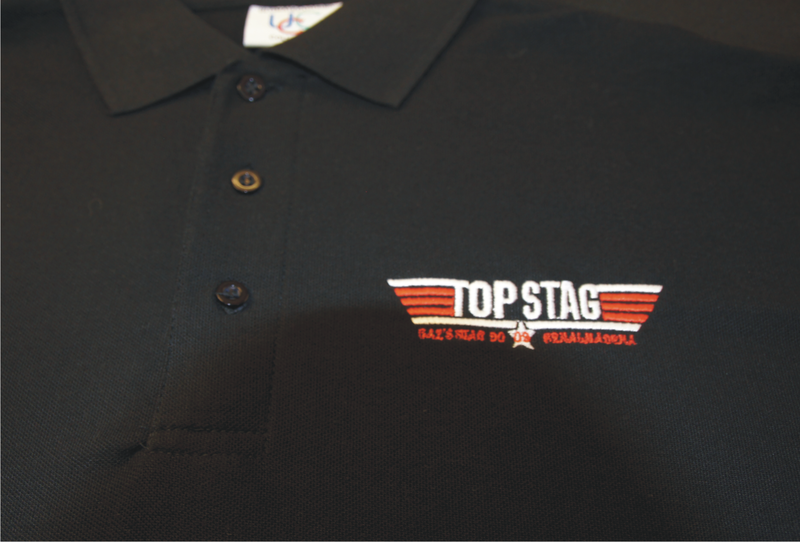 Instant Quote - Quality Product - Professional Service Email us at paul@rocketembroidery.com or call 01744 601 402.